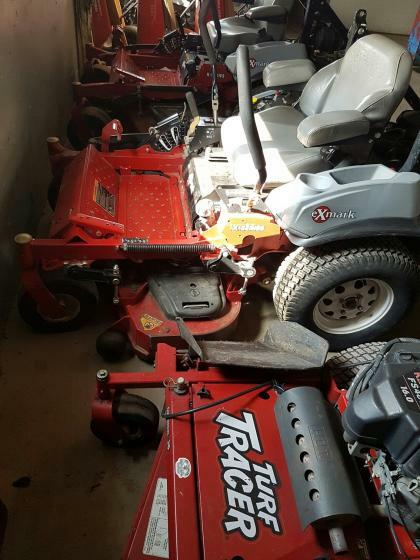 All of the equipment is commercial grade, brand name, and is in A-1 condition, and very well maintained. I can provide you with a complete list of assets upon request as there are far too many to list. 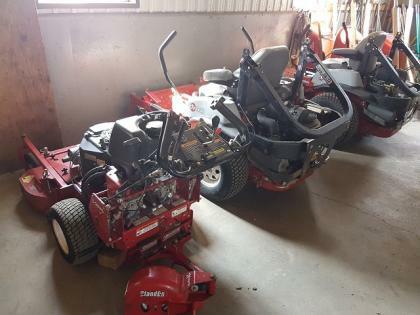 A quick list is as follows; 2015 Chevy Silverado HD with 60,000km, 3 commercial Exmark mowers all less than 1000 hrs, tandem landscape trailer with 16 foot bed, sweepers, aerators, plate compactor, laser level, concrete saw, etc. (you would get the website as well which has been paid for several more years). The current fair market value of all assets is $109,021. The truck can be negotiated out of the deal if you like. I am also willing to stay on with you for a period of time to help with the transition, introductions, workload, etc. there is plenty of room for expansion. I am a volunteer firefighter as well, and that consumes a lot of my time. 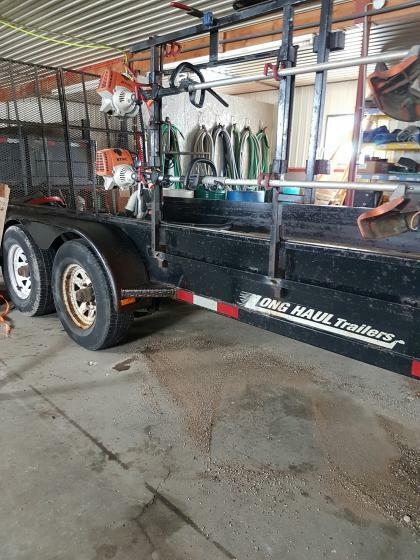 I have not included a photo of the truck as is has my company name on it, and I do not want to make any customers any reason to be nervous or leave before the new owner has even had a chance to prove themselves.